Near Turin are three cemeteries where eighteen British Army soldiers are buried. Sixteen are in Turin Town Cemetery, one in Meana di Susa and one in Oulx. 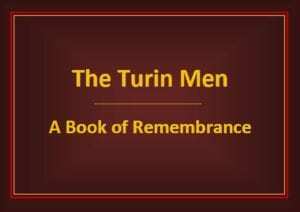 To commemorate their lives, we have produced a Book of Remembrance. Click on the book to read it in a new window.